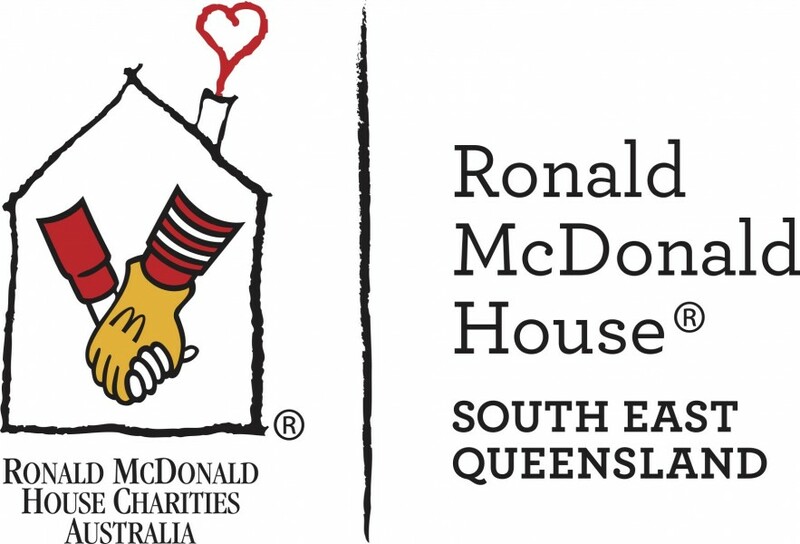 Supercars has teamed with Ronald McDonald House South East Queensland (RMHSEQ) as the official charity partner for this year’s Coates Hire Ipswich SuperSprint. RMHSEQ will be the official charity partner for the 21st running of the Ipswich Supercars event from 28-30 July at Queensland Raceway. As part of the partnership, tickets, grid walks and other experiences will be on offer with all funds raised going to RMHSEQ. Supercars CEO James Warburton said the sport was delighted to be working alongside one of Queensland’s most iconic community services. “This partnership with Ronald McDonald House will deliver tangible and long lasting benefits to families of seriously ill children in south east Queensland,” Warburton said. Ronald McDonald House South East Queensland CEO, Christopher Macaulay, said this year’s partnership continues a great relationship his organisation has had with the Ipswich SuperSprint. “Ronald McDonald House South East Queensland is delighted to be selected as Charity of Choice for the 2017 Coates Hire Ipswich SuperSprint having been associated with Supercars for a number of years,” Macaulay said. 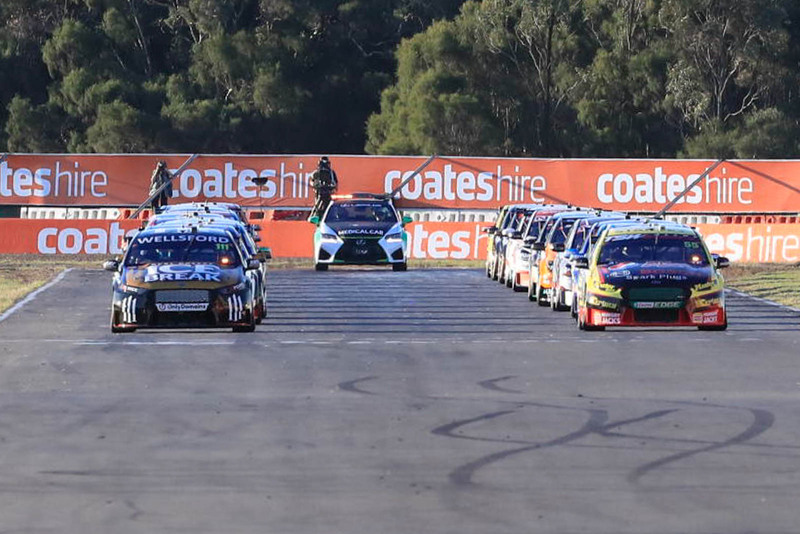 “By formalising a partnership in 2017 the Coates Hire Ipswich SuperSprint will assist us to provide support services to families of seriously ill and injured children at Ronald McDonald House and brighten the days of patients and their siblings during their stay. “This partnership will assist in providing much needed funds and awareness for essential accommodation and support services to regional and rural families who travel far from home to be close to the major women’s and children’s hospitals in Queensland. Supercars drivers will visit Ronald McDonald House South Brisbane on Thursday 27 July to meet with children and their families ahead of the 2017 Coates Hire Ipswich SuperSprint. Tickets to the event are now available through Ticketek.